The Textile Museum | Che Bellezza! 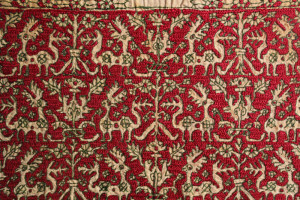 Take a hour for yourself and discover the textile tradition of Prato! 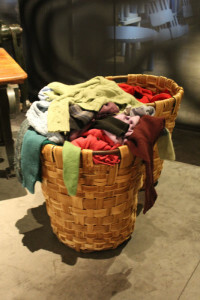 Come and see how the cloths you wear are produced! The Textile Museum is considered one of the less known museum in Prato, but it is one of the most important and active of the town. It shows the activity of Prato’s textile district, the first in the world for the production of the famous regenerated wool, got from rags. Your guide will explain you everything, from the selection of materials to the processes of the textile production. 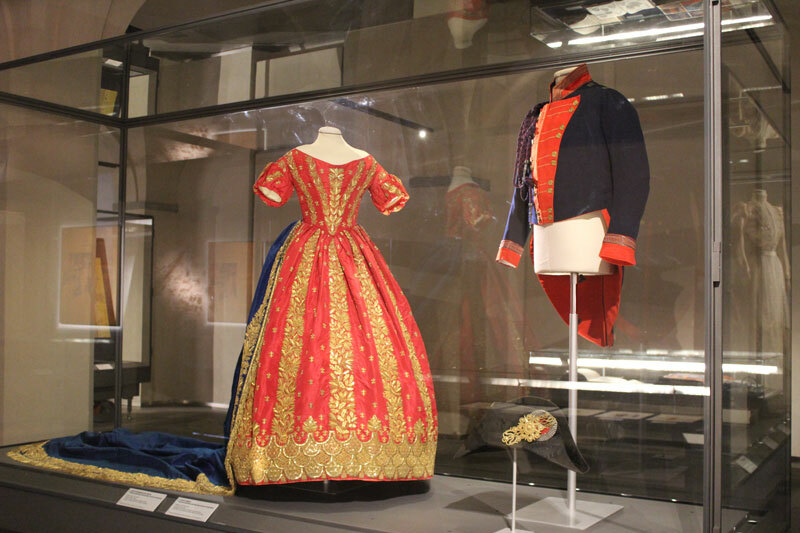 Your visit to the Museum will be the occasion to reflect about the origin of the Italian high fashion and of the ready-to-wear clothes, which Prato tried to get close till it has become the town of fashion. Therefore, a visit that links beauty and ingenuity, absolutely not to miss!